Bon Appetit is French for "enjoy your meal," and that is exactly what the premise of the magazine is. 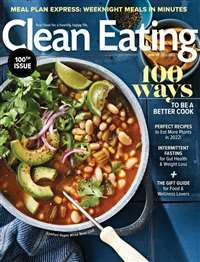 This publication is one of America's most popular cooking magazines, exploring delicious cuisine from all over the world in every issue. Bon Appetit describes itself as a "food and entertainment magazine," as it also offers editorial content on fine wine, travel, and restaurant ratings. 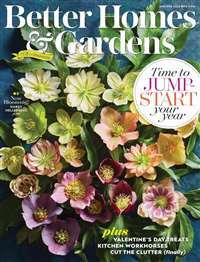 Every recipe in the magazine is accompanied by a beautiful photograph and page layout, which adds an extremely appealing visual aesthetic to the publication. 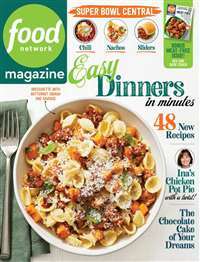 Bon Appetit offers food ideas that span from simple, 30-minute meals to dishes that require more advanced culinary abilities. 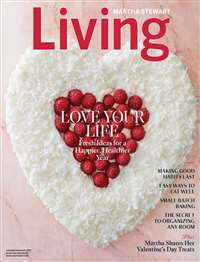 The magazine also includes regular columns and articles, such as "cooking life," "family style," "menus," and "health wise." 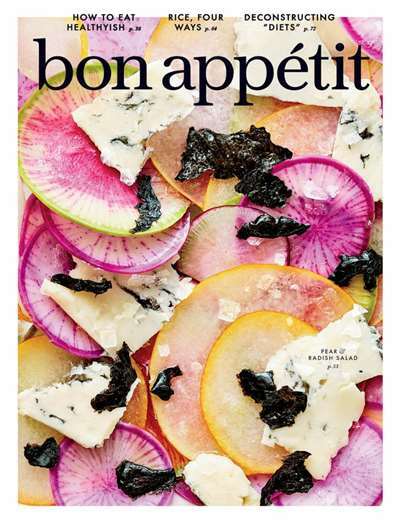 Subscribe to Bon Appetit Magazine at MagsConnect Canada. I am one of those people who loves food. I love to cook it and eat it but I also love to read about it and talk about it and serve it to my loved ones. Since I do love food so much, I have a collection of recipes for all occasions but Bon Appetit keeps me finding new ways to cook. I don't eat meat; I probably love Bon Appetit, "America's Food and Entertaining Magazine" more than I should. 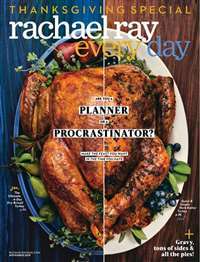 I've had subscriptions to the vegetarian monthlys, like Vegetarian Times, and I own just about every vegetarian cookbook you can imagine. All I know is every time I make dinner for friends and they are raving about what I've cooked and begging me for a recipe, I found it in Bon Appetit.